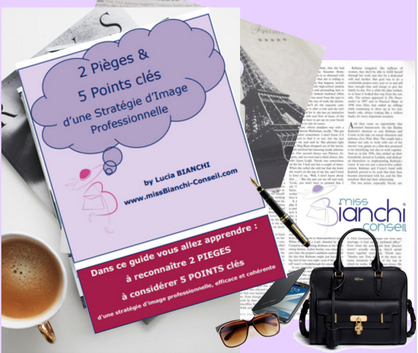 Accédez gratuitement aux " 7 Conseils pour apprendre à associer les couleurs de vos tenues professionnelles"
I am sharing with you tips, reflections, advices, intuitions, feelings... from my Feng Shui Life to inspire yours! You are welcome to join the Newsletter right here and right now. Get started here and now, it is a very precious rule in life. Book your 30 minutes session free of charge. That's a fantastic opportunity available up to five people only par month.